I have been working on this project for over a decade. In my memory it began when I was only ten years old. My grandparents handed me a book to learn Hungarian. They said if I learned enough they would take me to Hungary! You might imagine I did not go that year. However, on my quest I have been to Hungary three times since 2007, discovering a wonderful family of cousins and a wealth of history. 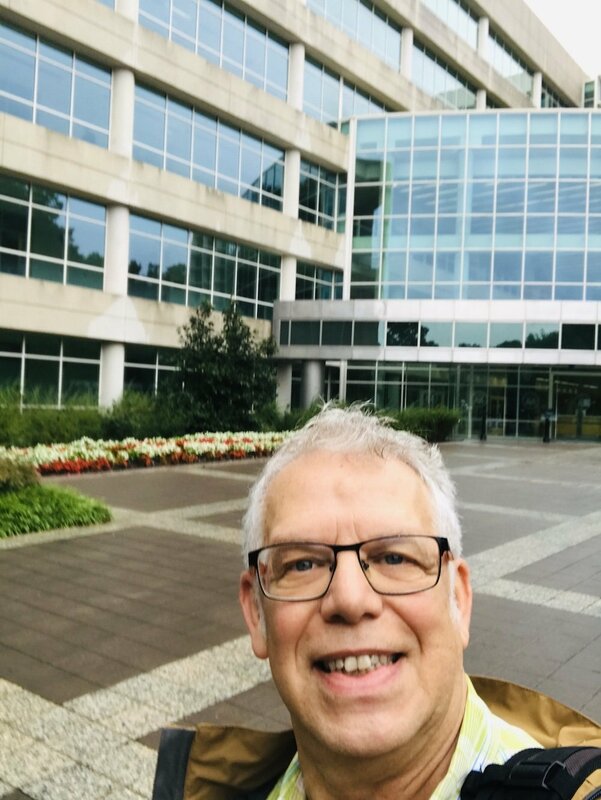 My research has included dozens of books, hundreds of articles and wading through 1,000’s of pages from the National Archives including OSS files from WW2 and FBI files from the 1930s to the 1980s. Please take a look at this short description of my book and read the articles listed at the bottom of the page. If you want to stay informed of my progress, please sign up for my newsletter. 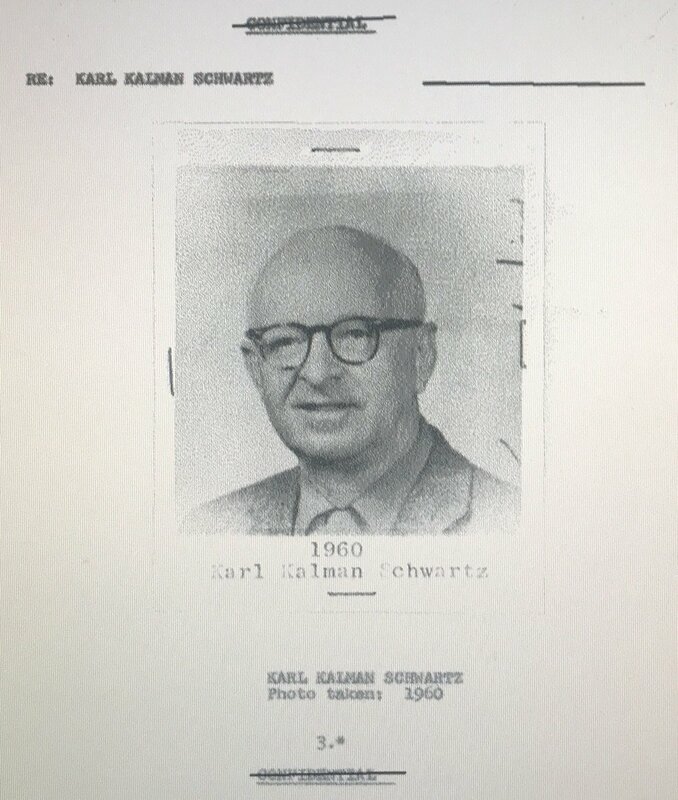 Beginning with a trip to my grandfather’s ancestral home of Sárospatak, Hungary in 2007, I have been on the hunt for more information about Carl Schwartz aka Kalman Marki. It has been, in some cases, like searching for six needles in six separate haystacks. 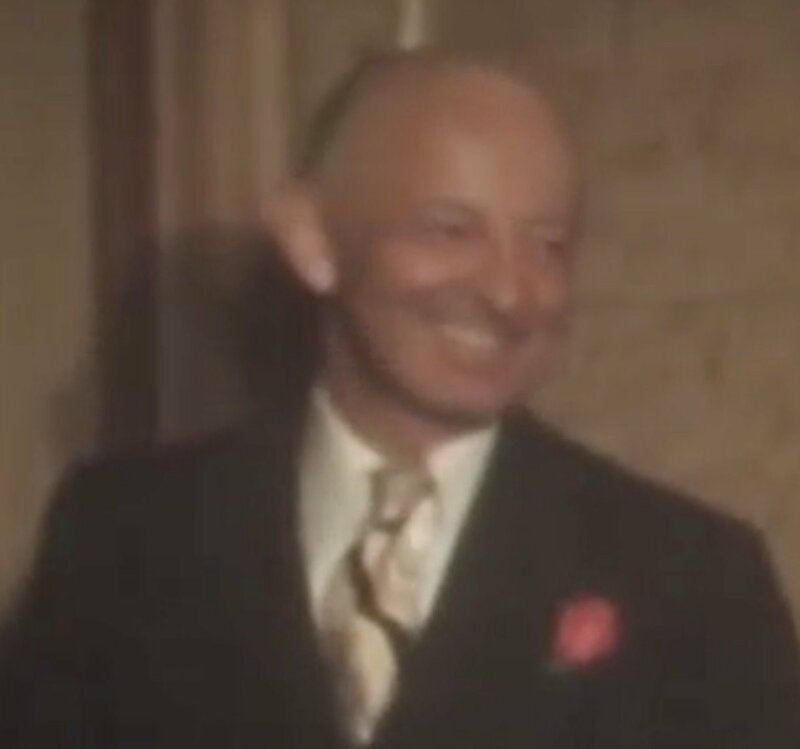 What I can say now is my grandfather’s influence was more important than I knew and his connections reached the highest level of the Hungarian government. Perhaps my Mom and Dad knew more. However I believe I have uncovered some information which even they did not know. They certainly did not share it with my sister and brother and me. 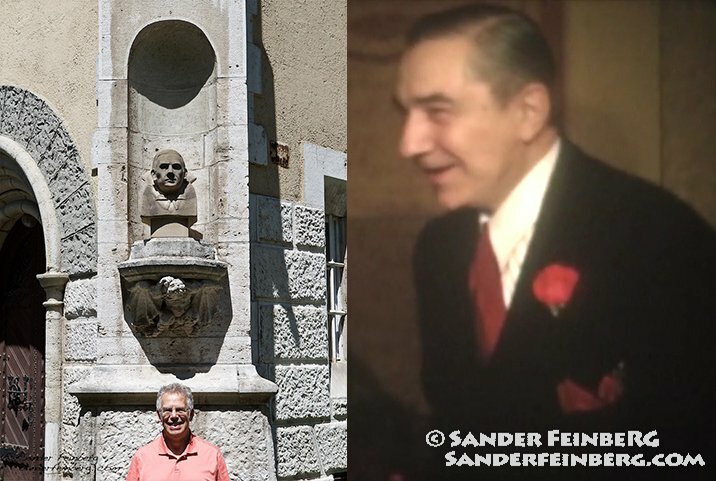 Bela Lugosi – his relationship to my grandfather and his politics. Louis Weinstock – his contributions to social change. Hugo Gellert – his art and social activism. 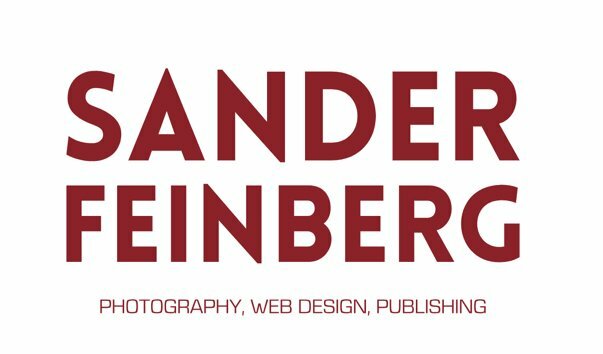 Eugene Weinstock – his writings. 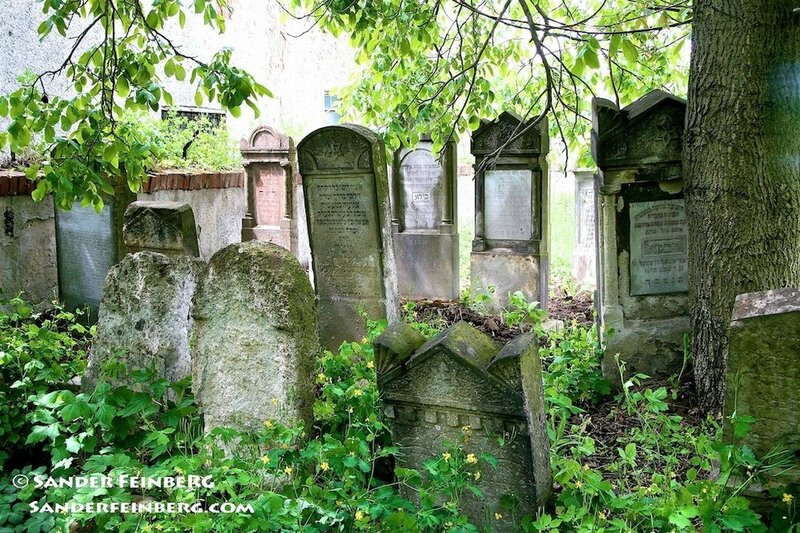 Kalman Marki – my grandfather’s influence and relationships. Hungarian immigrants to the U.S. and their contributions. Hungarian-American relations in the 20th century. The CPUSA from 1920 to 1970. Progressive politics and the Labor Movement in the USA, 1920-1950. Federal (FBI, HUAC) and state government actions. Kalman Marki was a designer, actor, director and political activist. He was my grandfather. Based on information I have discovered from government files recently released, he was connected to the highest levels of the Hungarian government. What did he do? What was his connection? Why were they interested in him? Bela Lugosi will forever be known as the most famous portrayer of “Dracula” in the movies. His fans know he was an accomplished actor in Hungary before emigrating to the U.S. 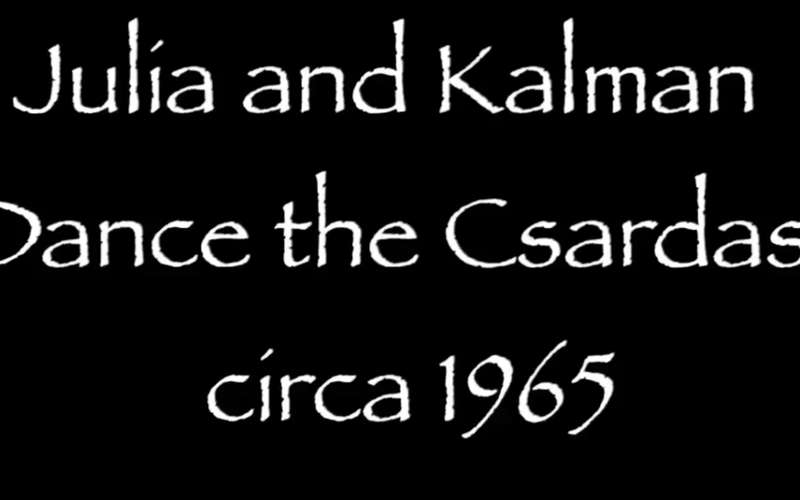 Readers of his biography* know about his participation in the Hungarian-American Council for Democracy (HACD) during the 1940s.Kalman was a founding board member of the HACD. 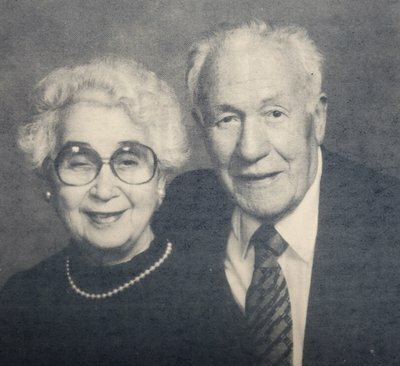 Bela and his wife Lillian were best friends with my grandparents. My book contains new documentation which may change some people’s minds about Bela’s political affiliations. *Kaffenberger, Bill, and Gary Don Rhodes. 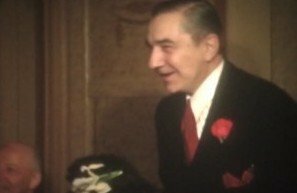 Bela Lugosi: In Person. Albany, GA: BearManor Media, 2015. Print. 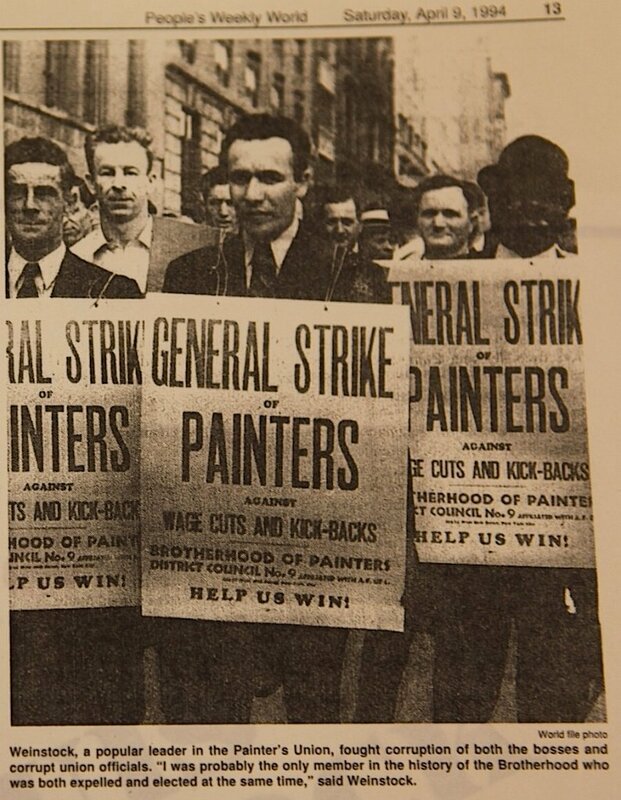 Louis Weinstock was a leader in the International Painters and Paperhangers union as well as a fighter against union corruption. He was a pioneer in working for Social Security and unemployment insurance. During the McCarthy witch hunt he spent three years in jail for teaching a class. Louis was born in the same Hungarian town as my grandfather and was a close friend of Bela Lugosi. He was a friend of mine during my teenage activist days in the 1960s. 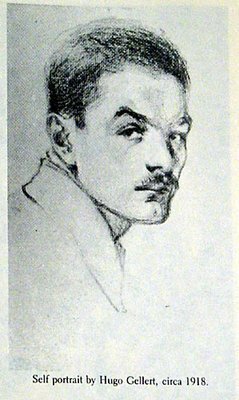 Hugo Gellert was a great artist, illustrator and muralist. He never separated art from political activism. 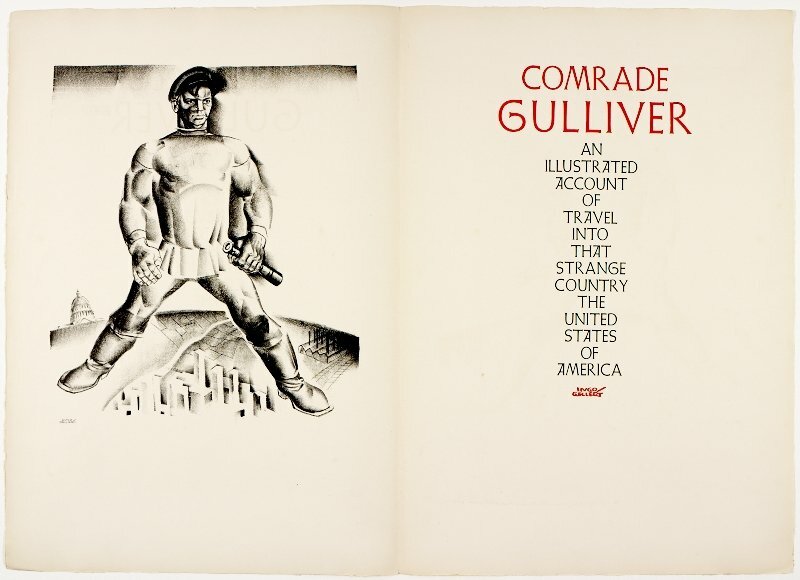 I met him in the 1960s and I am honored to own several of his brilliant lithographs. I met Hugo several times in my grandparents’ home. Hugo and Kalman worked on several projects together including the HACD. Then I found a pictorial magazine on WW2 news. 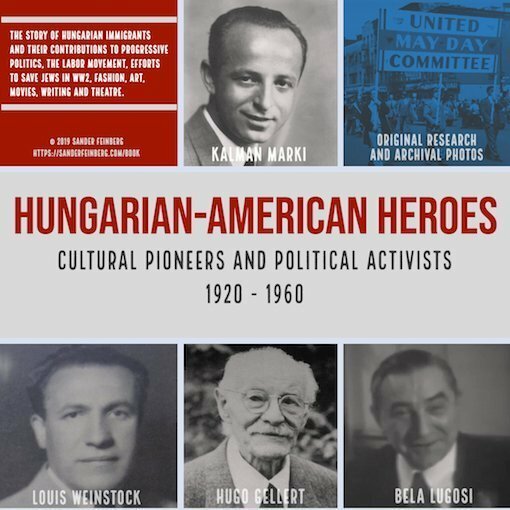 A central portion of my book talks about the activities of the Hungarian American Council for Democracy (HACD) founded by Bela Lugosi and my grandfather along with a group of other Hungarian-Americans. 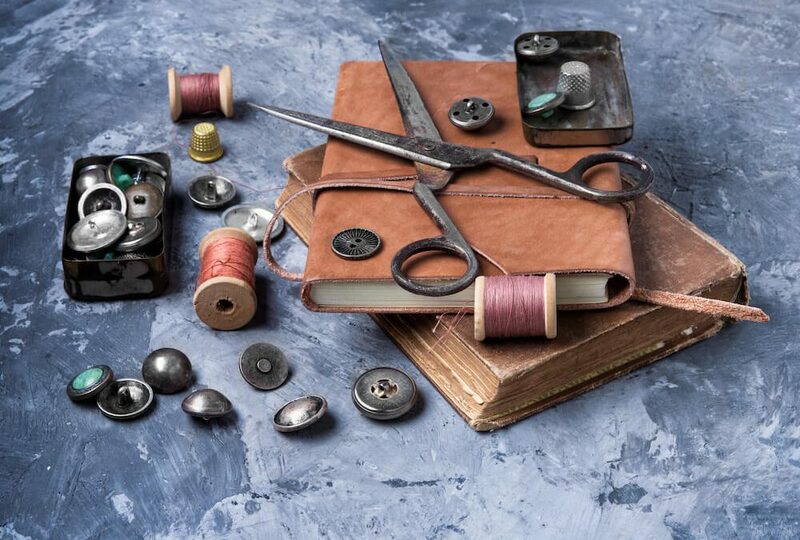 The HACD’s purpose was to help Hungarians survive the Nazis. The Hungarian government was a major collaborator with Germany. 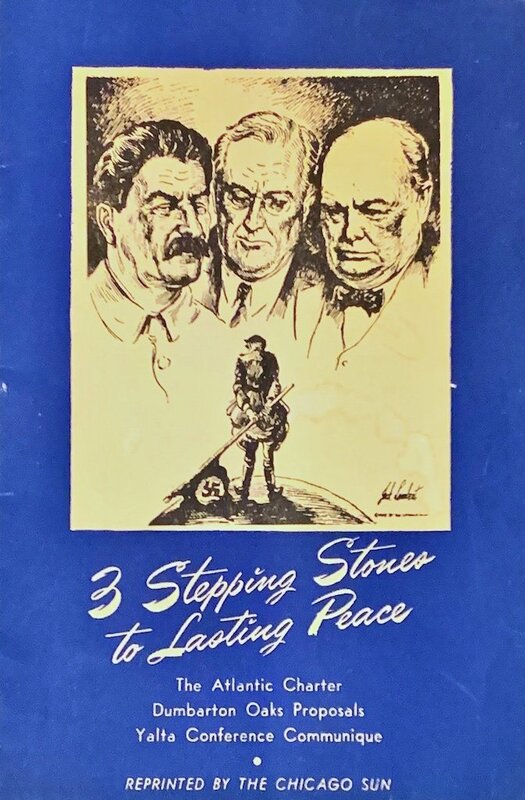 Three Stepping Stones to Lasting Piece – Chicago Sun, 1945. . Illustration by Jack Lambert. 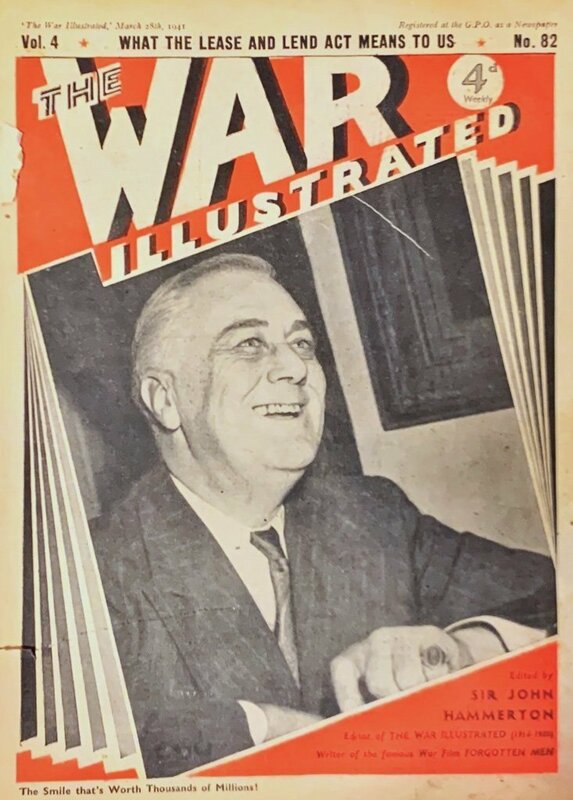 The War Illustrated, March 28, 1941. 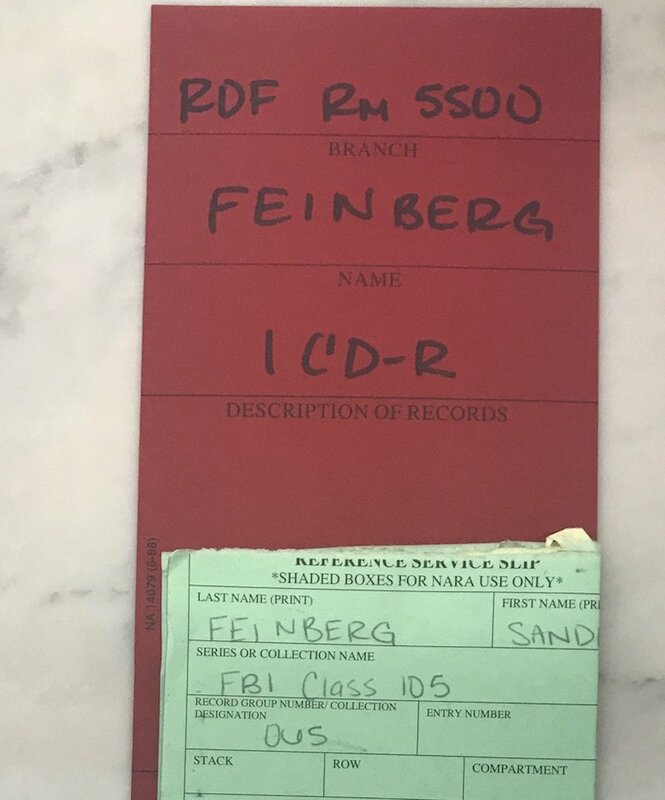 After waiting several years, the National Archives finally reviewed my grandfather’s file. The incredible news is that they released 283 out of 390 pages which cover the period from 1951 to 1973. There are still 107 pages which have been “referred to other agencies” for “national security reasons.” I was in Washington, DC and I was able to pick up the files in person. Many pieces of the puzzle are falling into place. I hope I can get the 107 missing pages before I finish writing. Please read the articles summarizing my research on these pioneering activists. 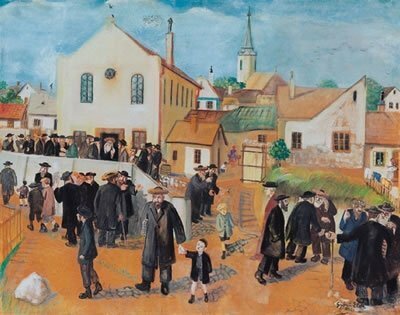 Hugo Gellert was a great artist and a close friend of my grandfather, Kalman Marki. 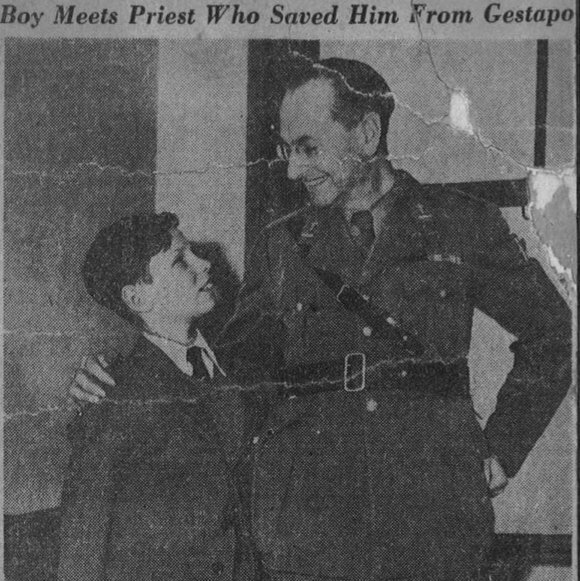 I enjoyed meeting Hugo when I was a child and teenager.